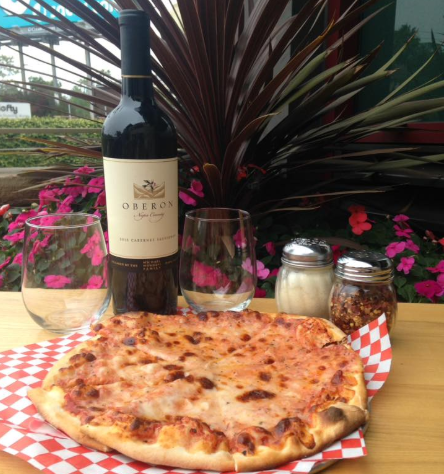 Opened in 2017, Duff’s at the Beach is a gathering place for Encinitas locals and visitors to enjoy hand-tossed pizzas, freshly-made salads and a wide variety of wine and craft beer in a casual setting. 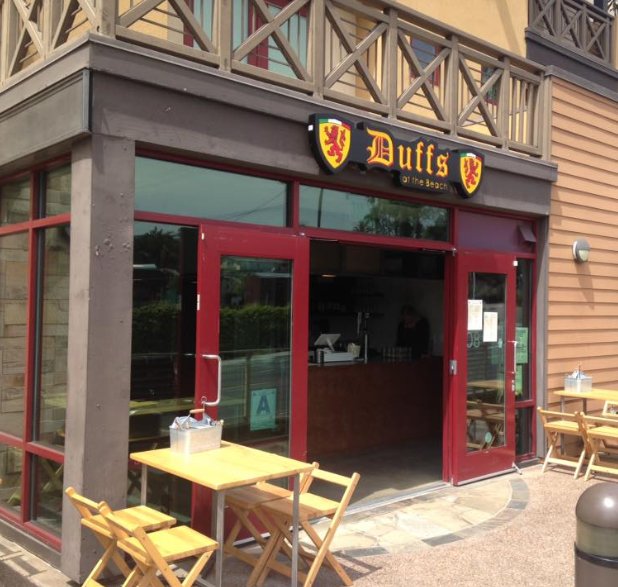 Just a block away from Moonlight Beach, Duff’s is a great spot to enjoy lunch, dinner or a beer while watching the game. The Duff’s idea began in Greenwich, Connecticut, where the Sievwright brothers, originally from Aberdeen, Scotland, opened the original MacDuff’s Public House in 2005. After opening a second MacDuff’s location in South Lake Tahoe in 2010, our team decided to open a scaled-down version of the pub and the Duff’s at the Beach concept was born. 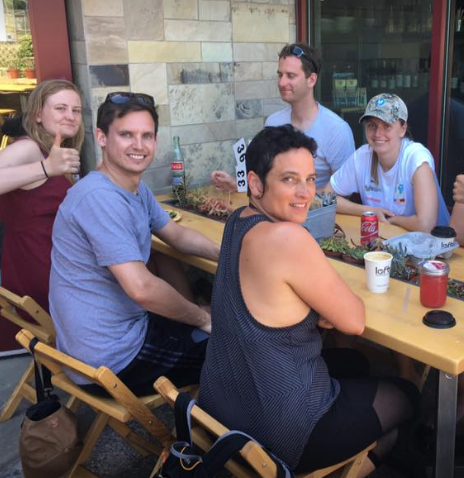 While our menu offers hand-tossed pizzas and salads, the owners and staff are dedicated to upholding our Scottish pride to provide a memorable dining experience with fresh food and great service.